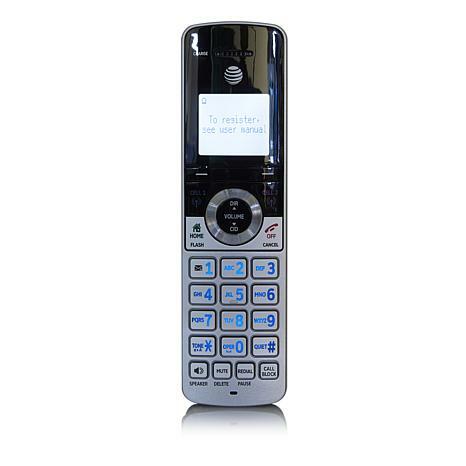 Expand your AT&T cordless system with this full-function handset. 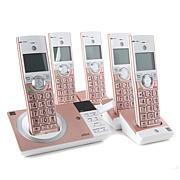 It extends calling convenience to yet another room in your home. 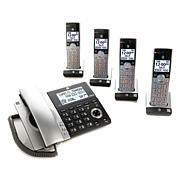 Fully compatible with your original phone system's base unit, this handset allows you to intercom with the base and works in sync with its features, such as Smart Call Blocker. The LCD and keypad are even backlit for added convenience. 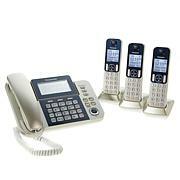 Compatible with the TL96477, TL96487 and TL96497 phone systems. 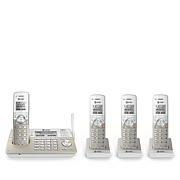 This accessory handset requires the TL96477, TL96487 or TL96497 phone system in order to operate.